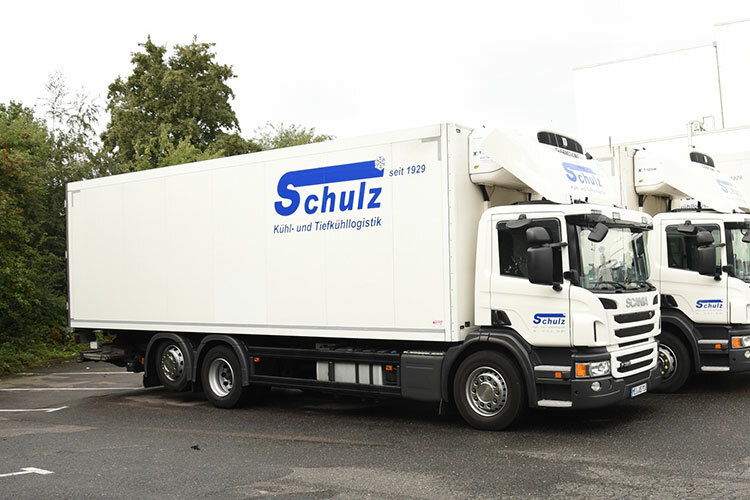 To ensure that the quality of your goods is maintained along the entire transport route, we rely on state-of-the-art vehicles and equipment. 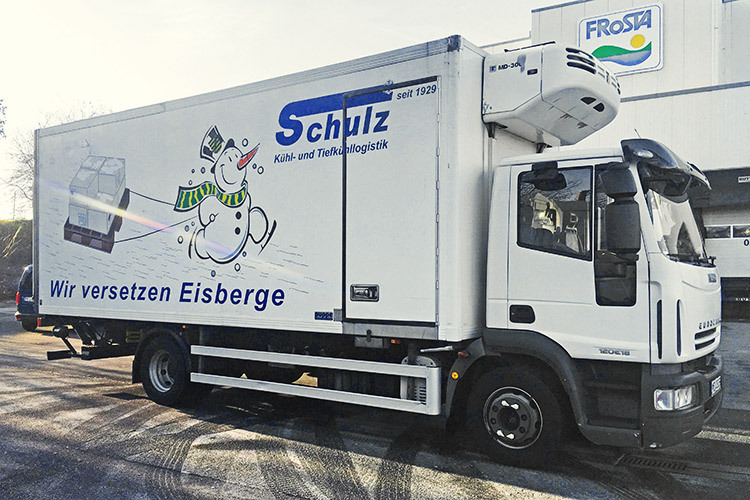 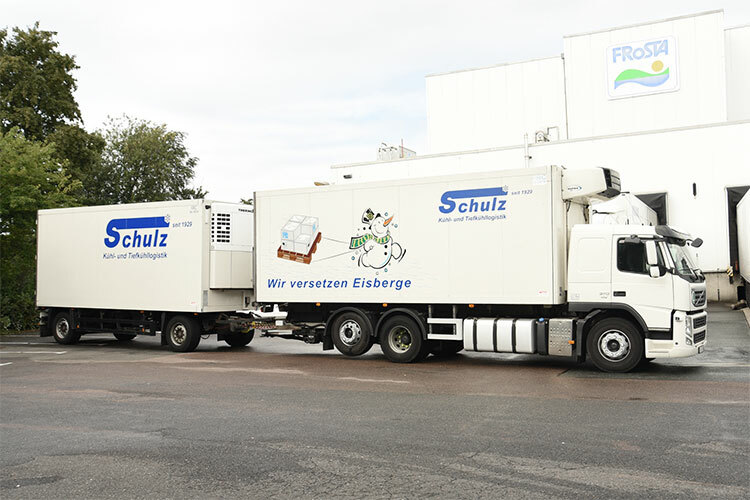 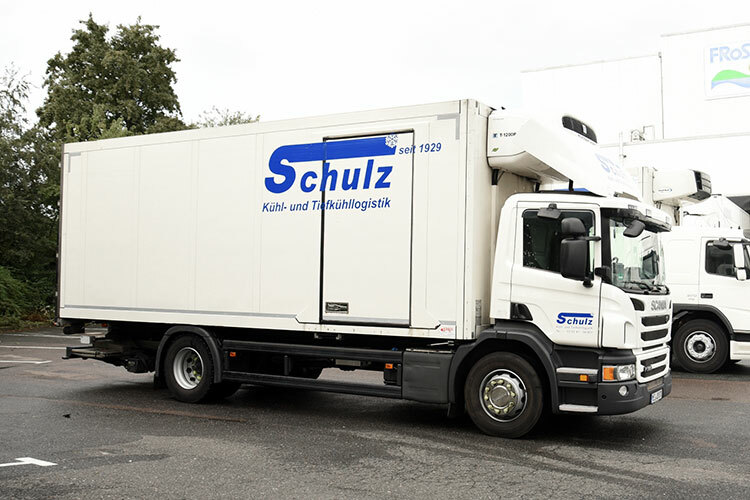 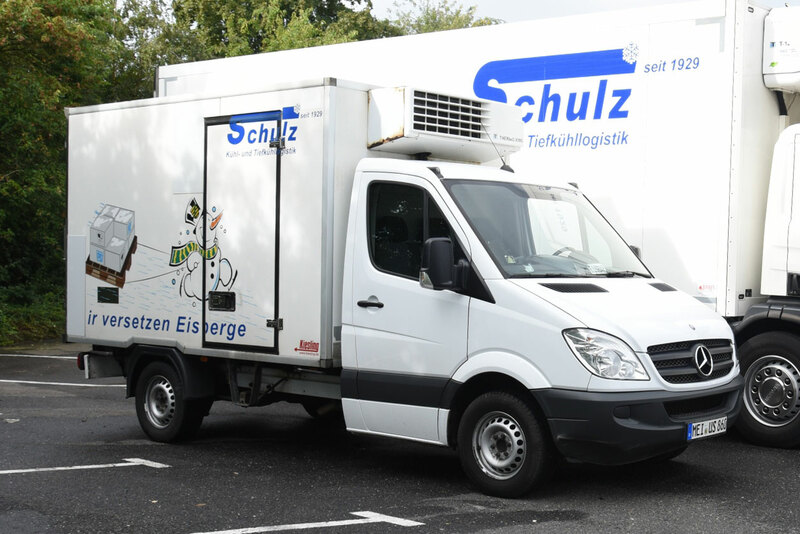 We have a variety of vehicles at our disposal, which meet all hygiene and environmental standards. 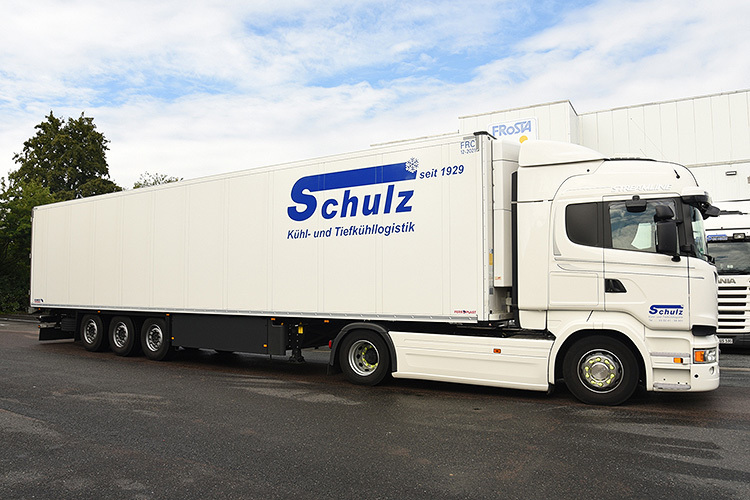 We work exclusively on the basis of the latest version of the Allgemeine Deutsche Spediteurbedingungen (ADSp - German Freight Forwarders’ Standard Terms and Conditions), including all amendments.